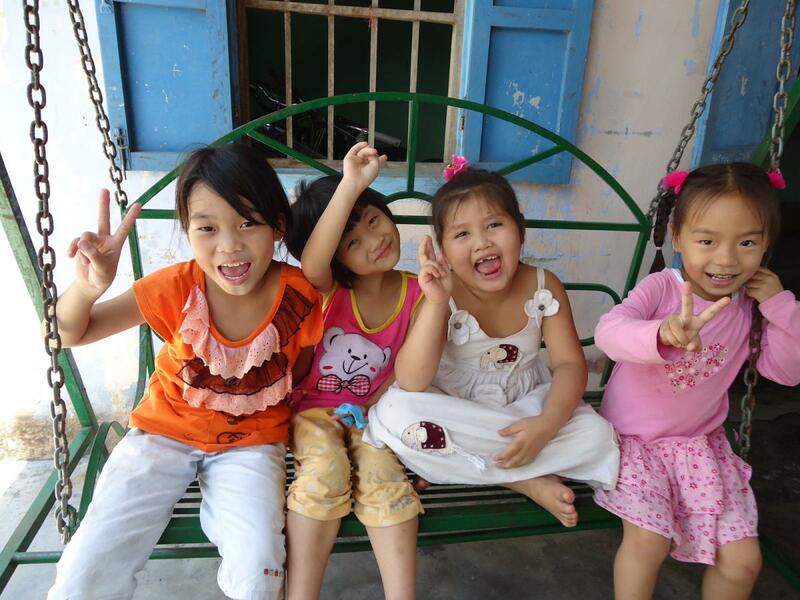 On April 8, 2012 we drove up to the Mai Am Anh Dao Orphanage. 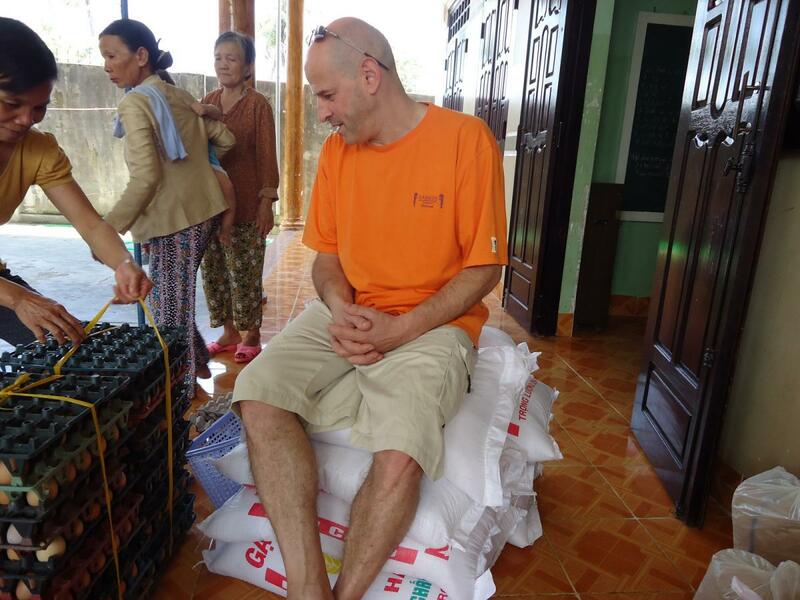 The Boisson family went shopping for the kids the day before, and we loaded up the van with 200 kilos of rice, 10 kilos of dried shrimp, 10 kilos of dried fish, boxes of noodles, cooking oil, sugar, beans, seasoning, and condensed milk. 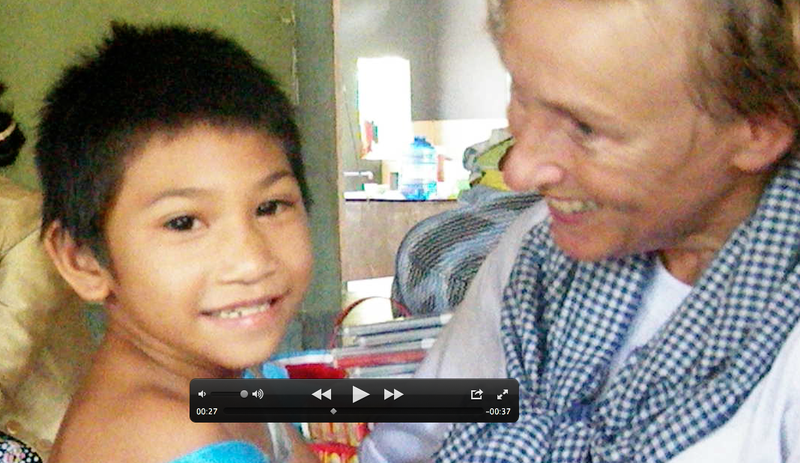 The Boisson family also made a donation for the orphanage’s monthly expenses. 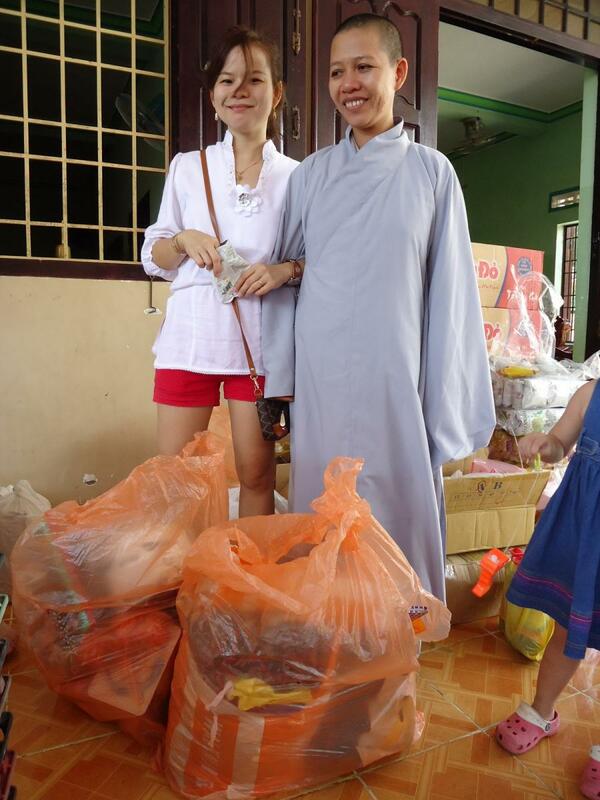 Also joining us was our friend Phuong Anh, who donated clothes, as well as a generous amount for the orphanage’s costs. 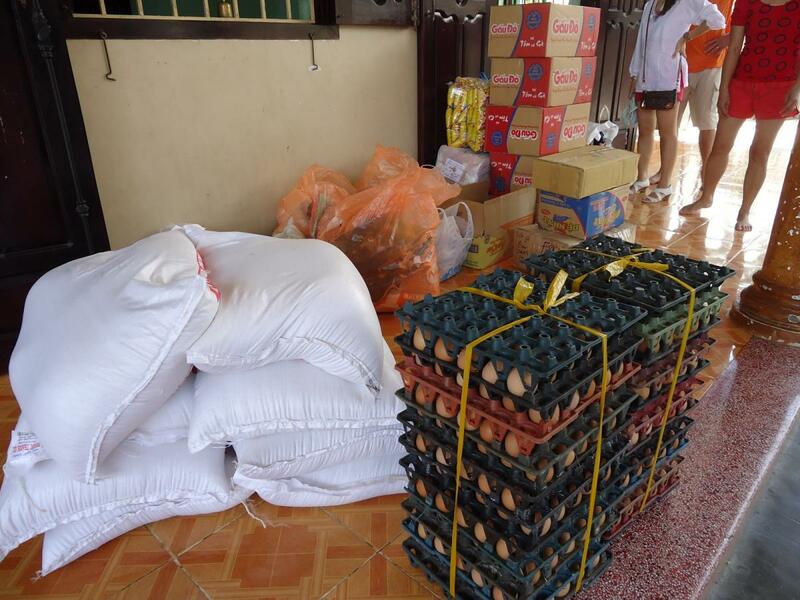 We also brought two large bags of goods that were donated by Nicole Debois of Canada, who had visited the orphanage one month before. Hers and Robert’s donation included shoes, school supplies, helmets, and many clothes. 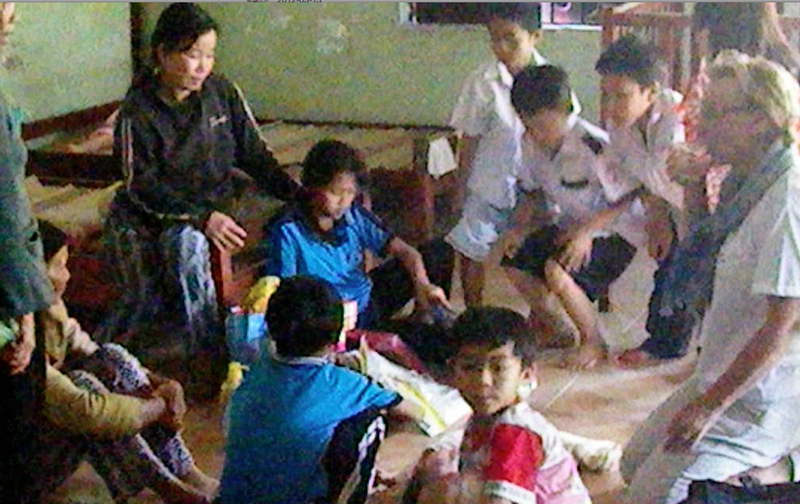 On their previous visit, Nicole donated funds, clothing, dental supplies, and school supplies. A remarkable couple, they continue to raise funds from their home in Canada. 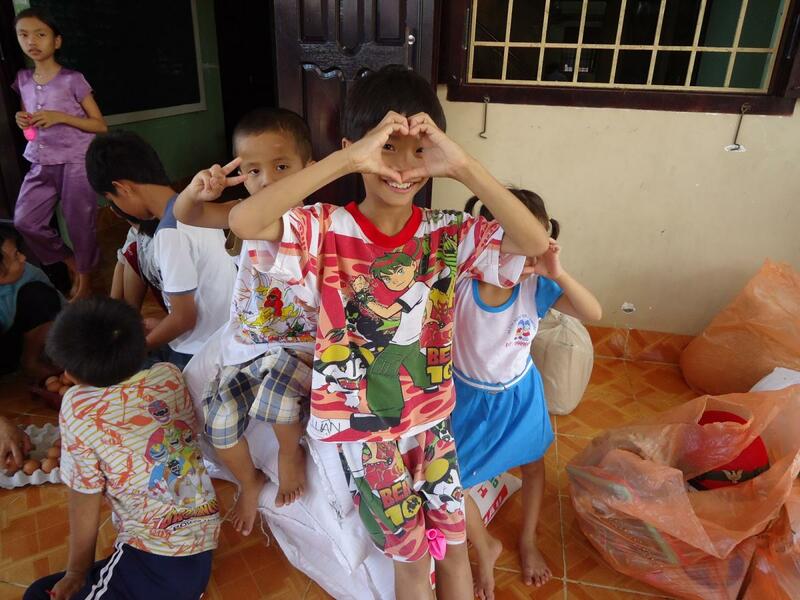 The kids were excited to see us when we arrived, and we passed out snacks and balloons for the little ones. We had a nice long visit, and had a small vegetarian lunch while there. 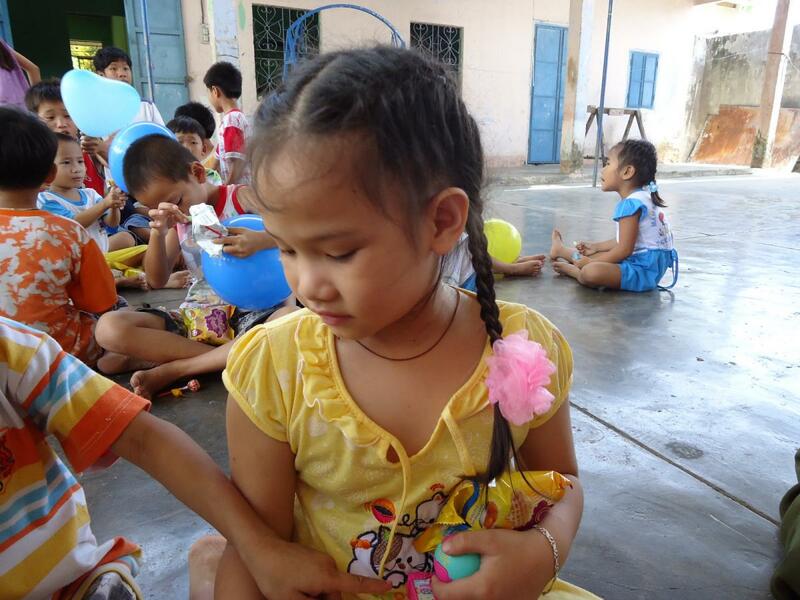 Thank you Phuong Anh, Robert and Nicole, and the Boisson family for their kindhearted spirits. 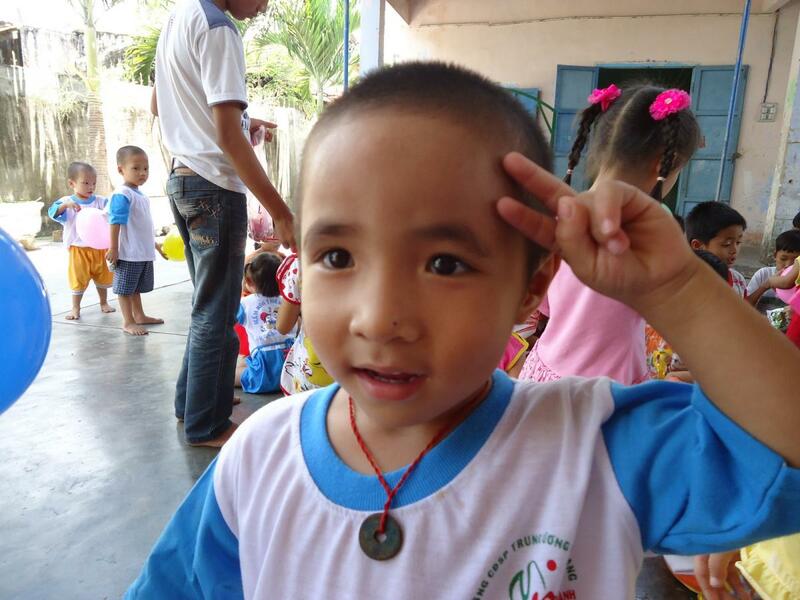 Here are some pictures of Robert and Nicole’s early visit to the orphanage.